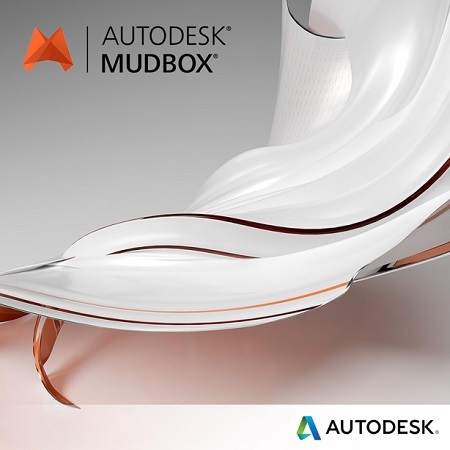 Autodesk Inc., a world leader in 2D and 3D design and entertainment software for the media and entertainment markets, announced the release of Mudbox 2016 - new version digital painting and sculpting software for artists, modelers, and texture artists in games, film, television, and design. Mudbox is one of the best digital sculpting and 2D/3D painting solutions on the market today. Each release since Autodesk acquired Mudbox in 2007 has introduced important performance improvements and new toolsets and workflows.